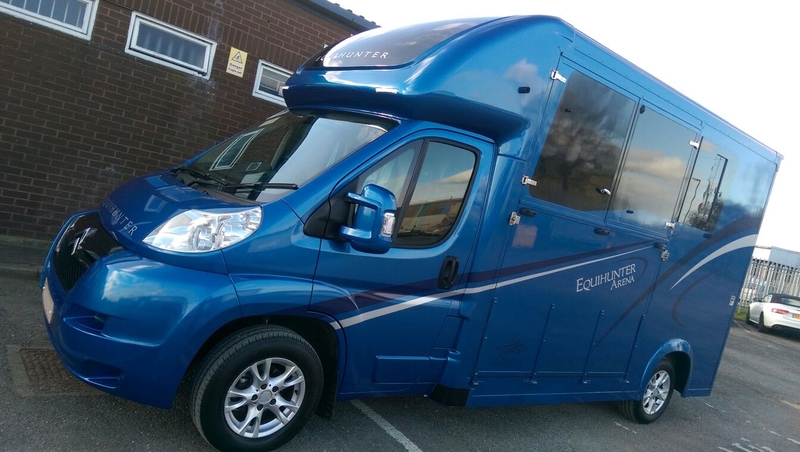 It’s that time of year again, the start of the new equestrian season is approaching fast and some have been on the roads already over the last couple of weeks on the competition circuit. 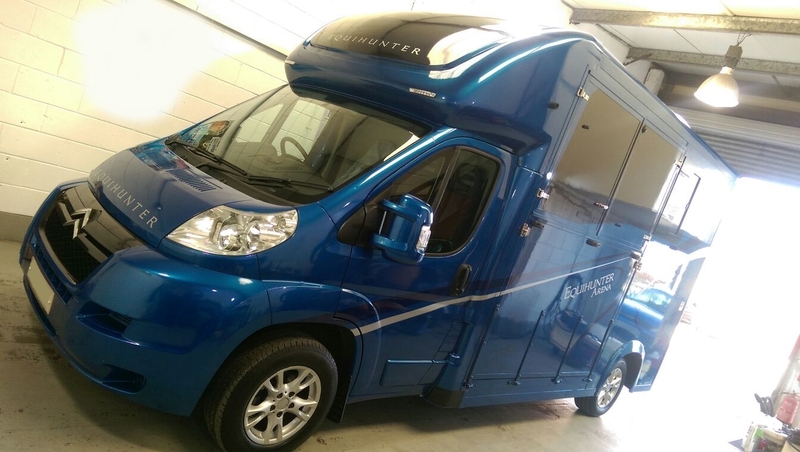 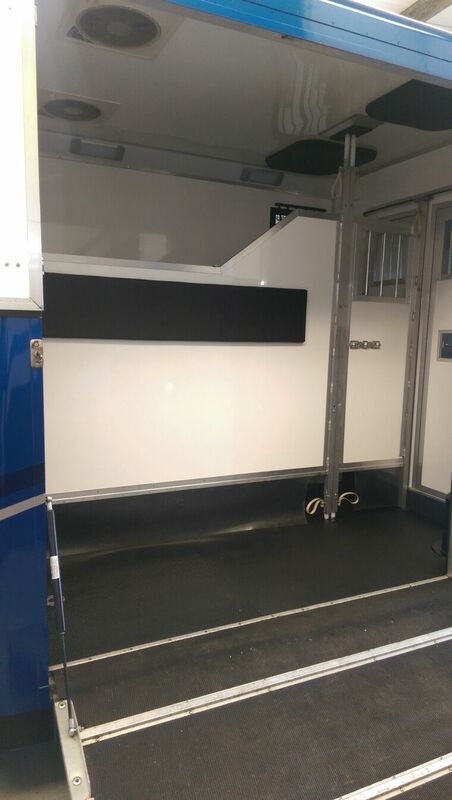 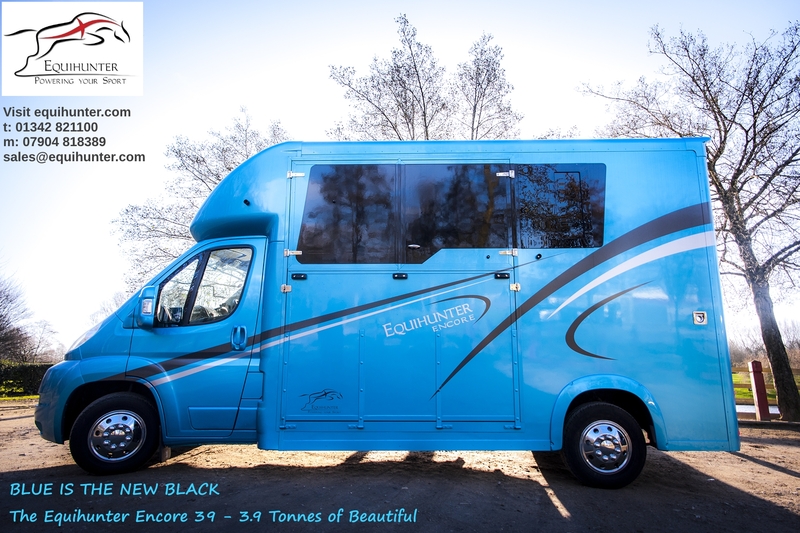 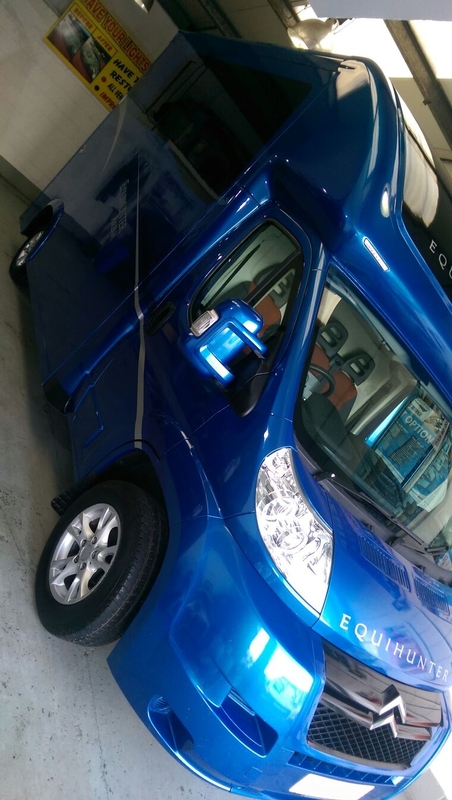 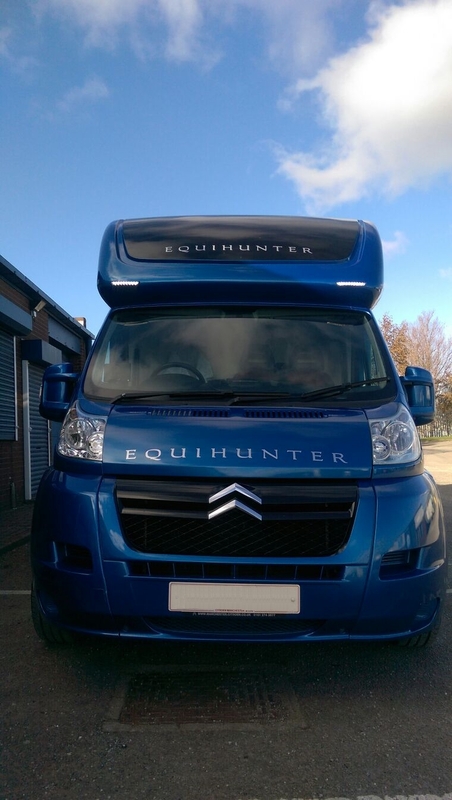 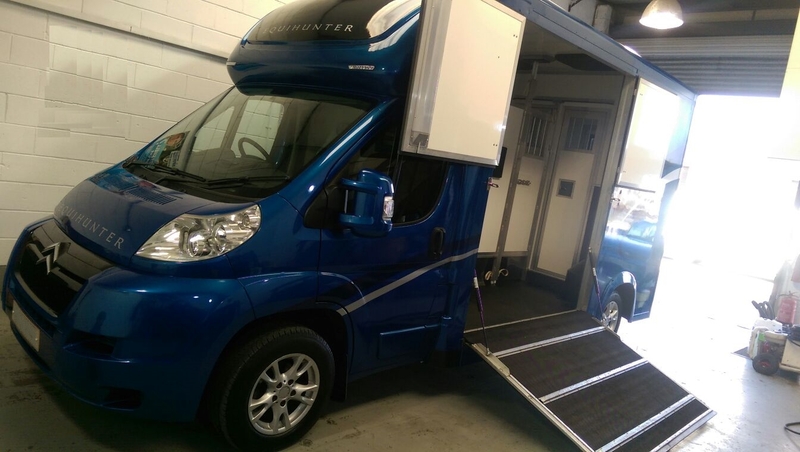 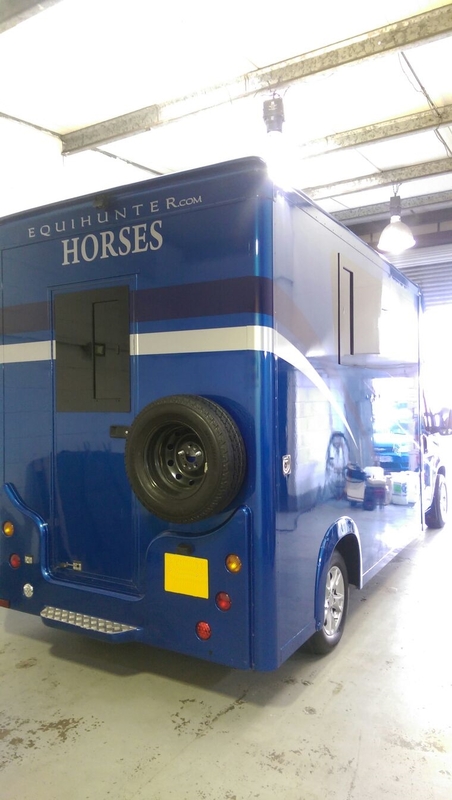 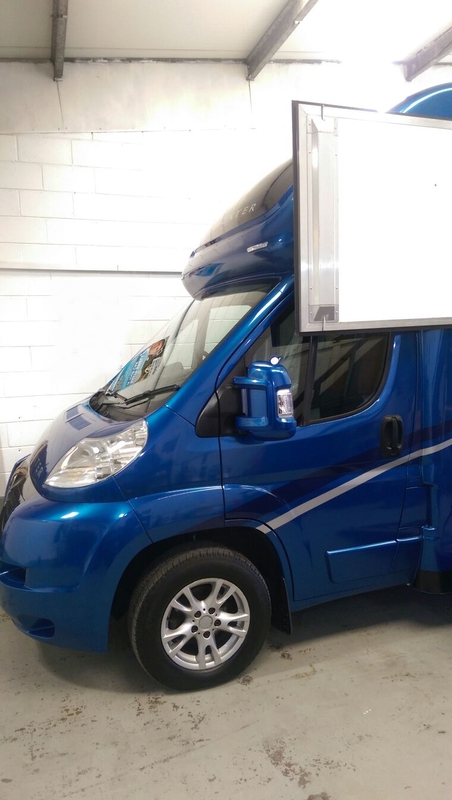 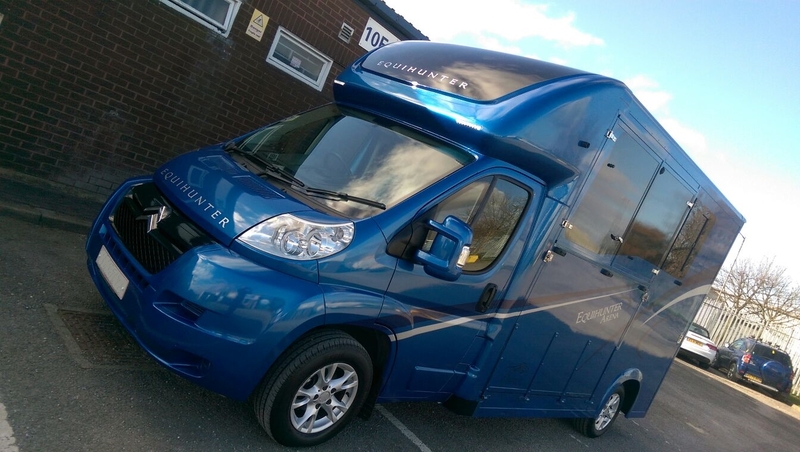 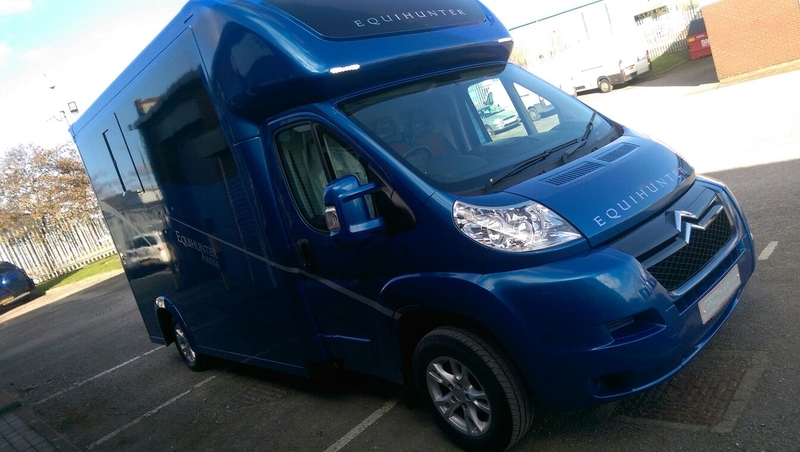 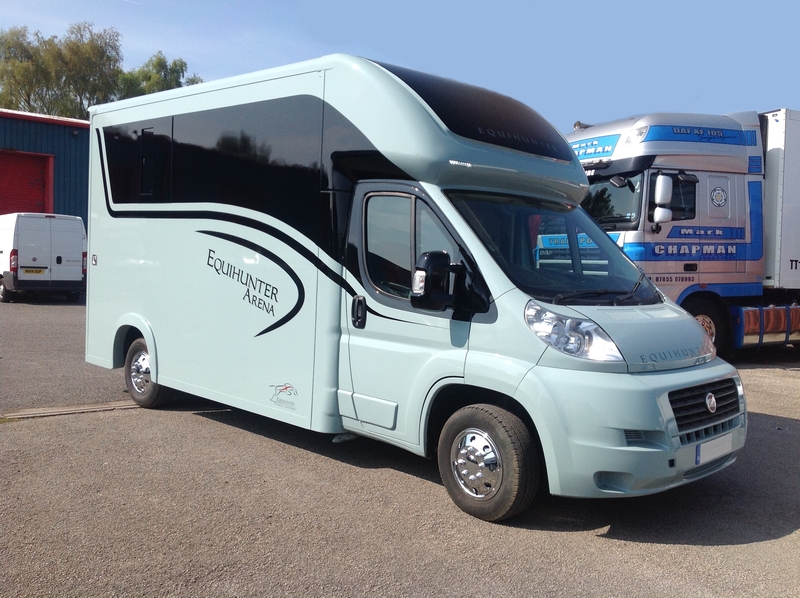 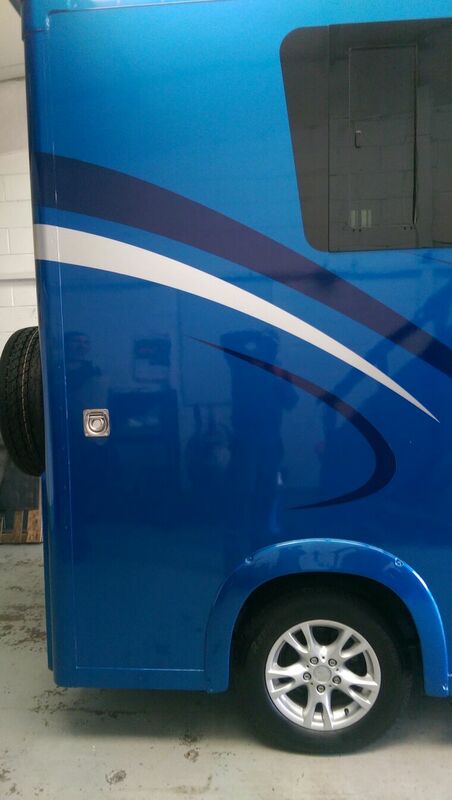 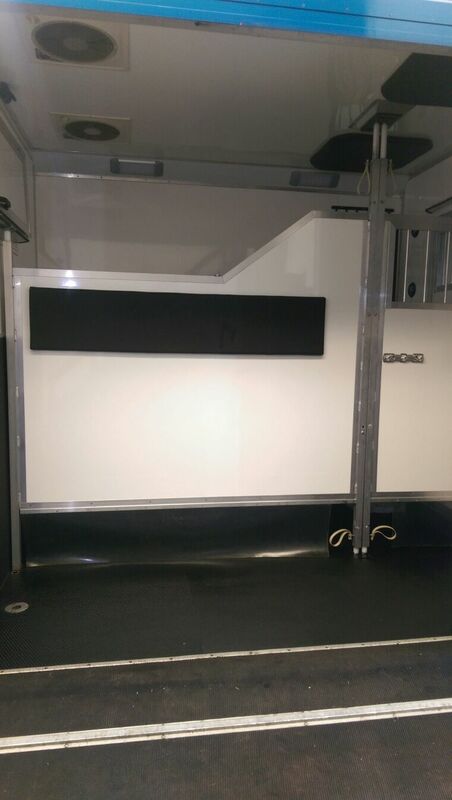 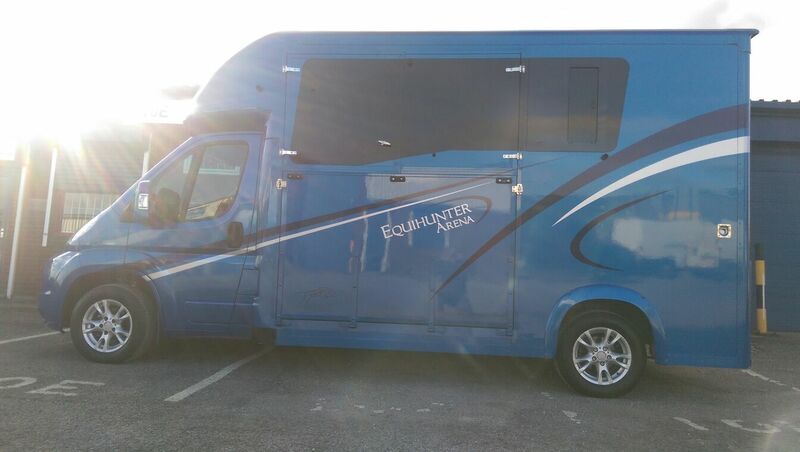 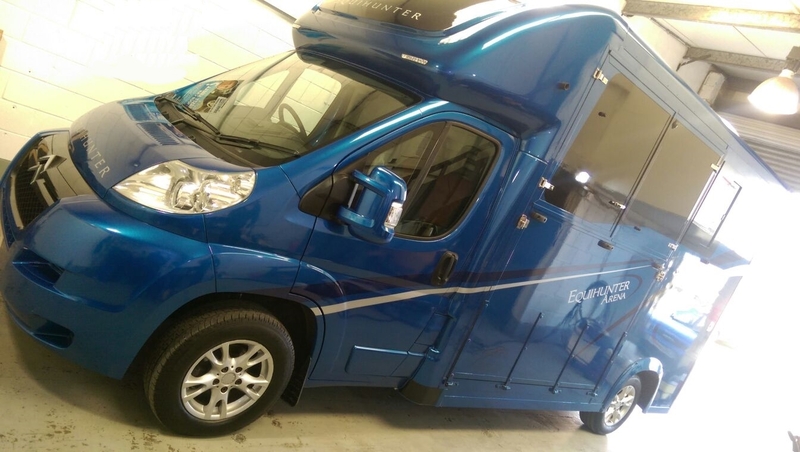 It’s also the time of year that we at Equihunter and West Yorkshire Horseboxes start to put together our new demonstrator for the new season and year. 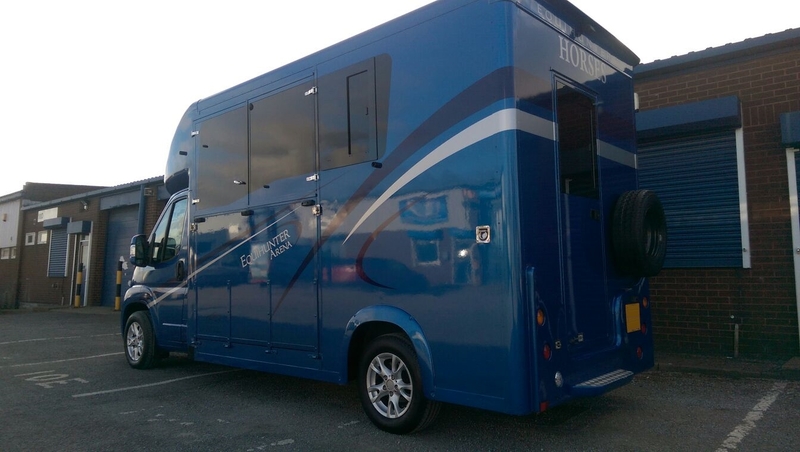 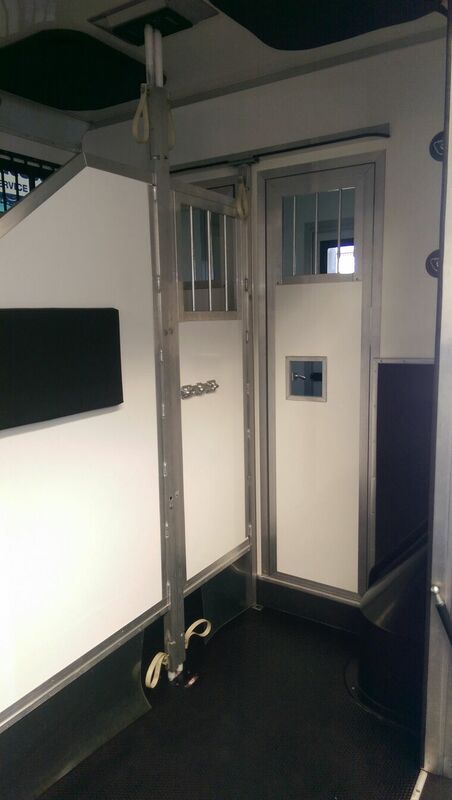 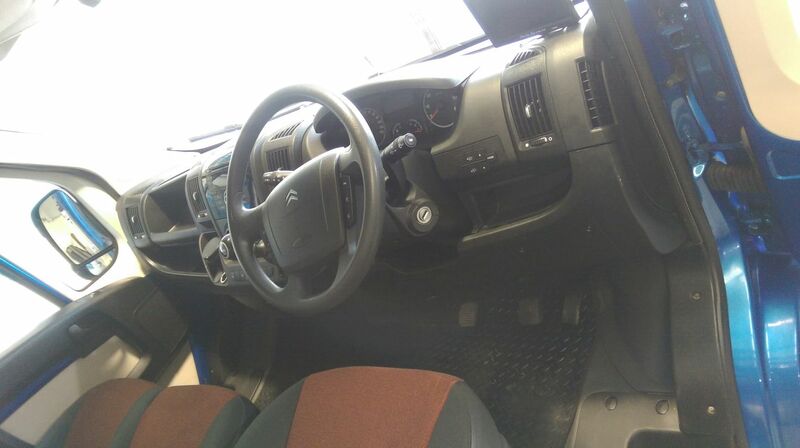 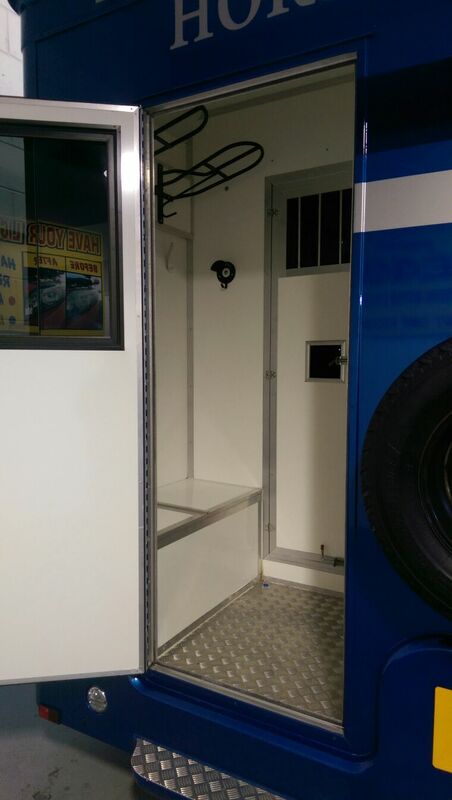 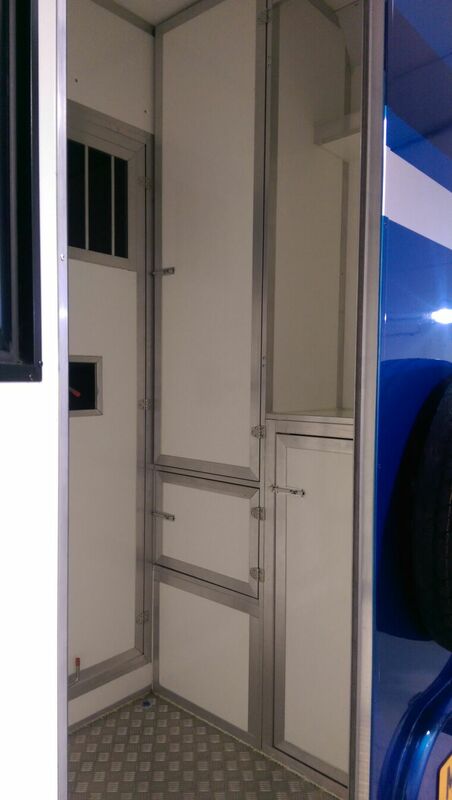 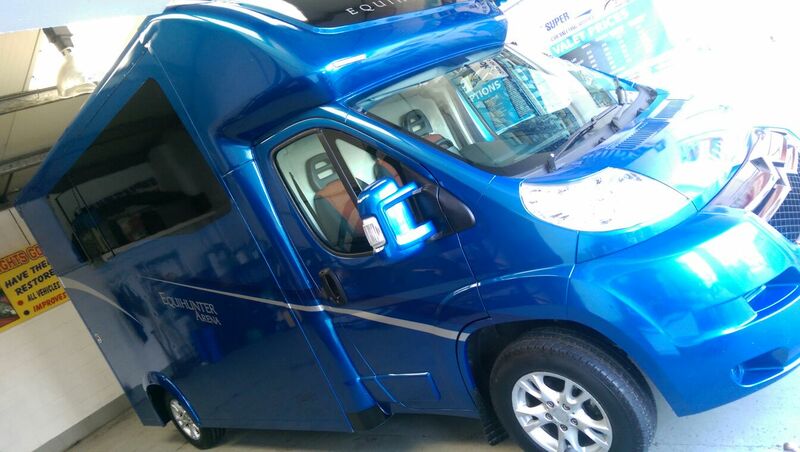 So to make way we are once again selling our own Demonstrator / Service Loan Horsebox, a 3.5 tonne Equihunter Arena. 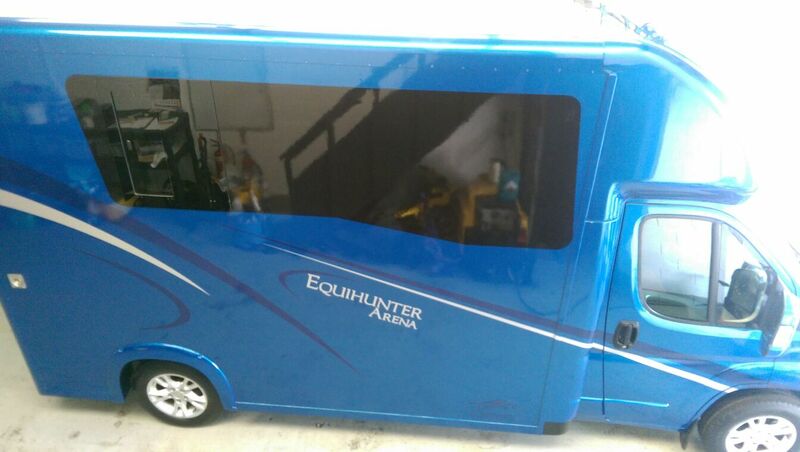 This Arena is based at our South Kirkby workshops in West Yorkshire. 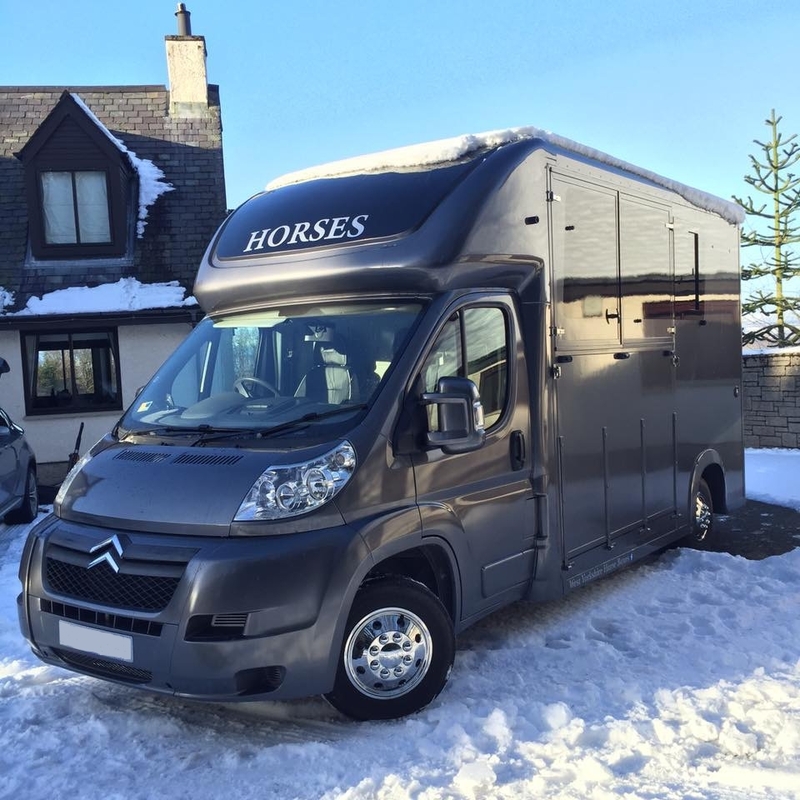 To arrange a viewing or for more information, please contact Chris Newman (07904 818389) or Dave Elliot (07879 404950). 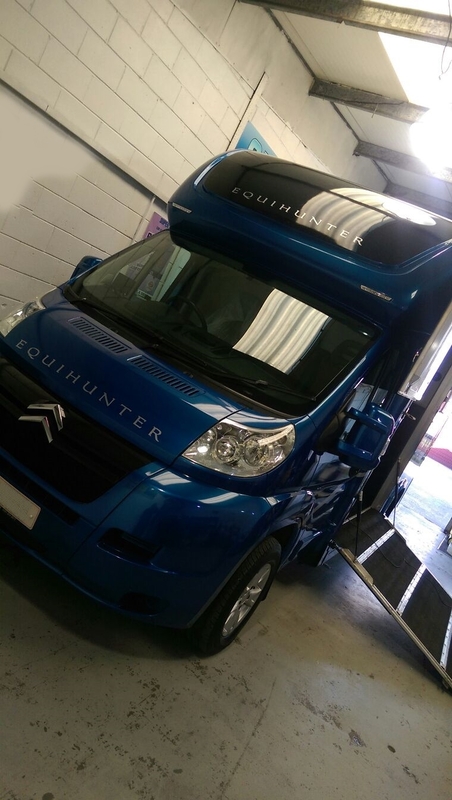 [West Yorkshire Horseboxes] They say that beauty is in the eye of the beholder, well this beauty certainly knows she looks fantastic that’s for sure.